Michael Komasinski a business of over £150M with more than 1,300 employees across 14 offices in five countries. He strives to realise the full marketplace potential of Merkle’s powerful people-based marketing solutions for the benefit of Dentsu Aegis Network. He was previously global chief operating officer for Merkle’s global services organisation. This included consolidating all operating groups into a single entity capable of serving clients. 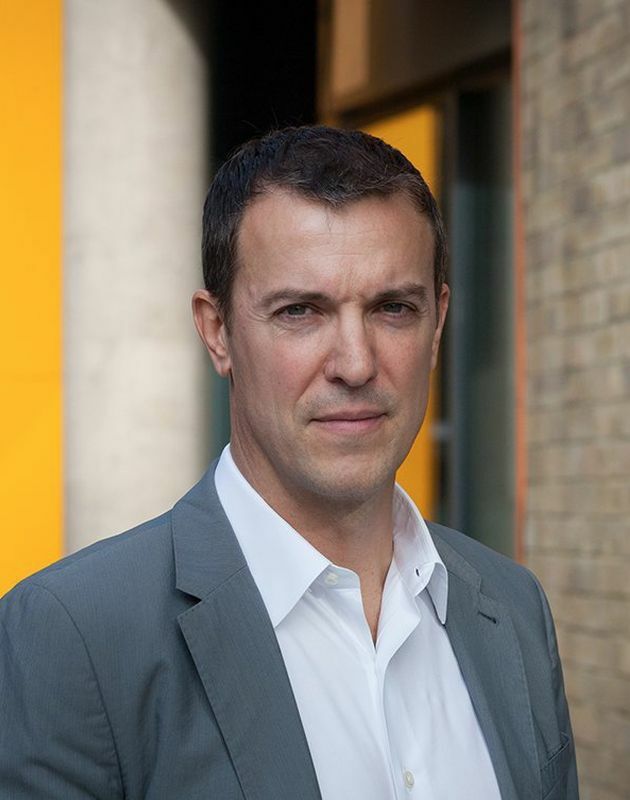 During this time, he moved to London to oversee the EMEA Agency Services business, which grew 30% and became fully integrated into the EMEA region. Prior to Merkle, Michael was the Razorfish Chief Operating Officer for North America and before that, the president of the shopper marketing agency, Schawk Retail Marketing.